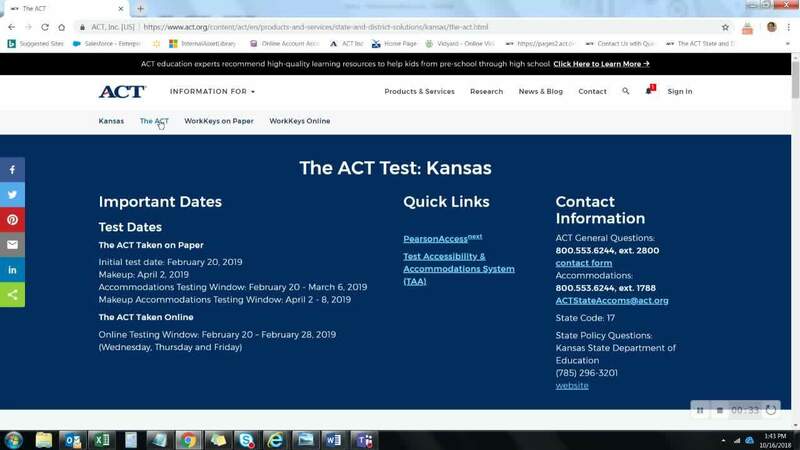 Learn about the administration of the ACT test. Information to help guide the administration of the WorkKeys assessments on paper. Information about the administration of the WorkKeys assessments online.